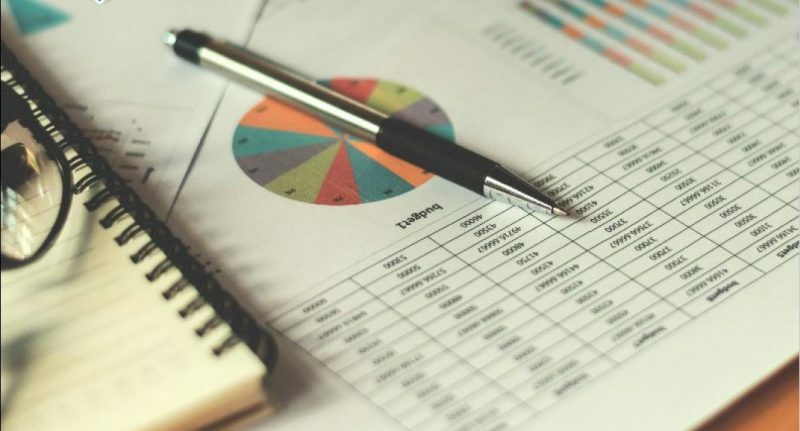 Fairly stated accounting transactions in the general ledger and whether selected controls surrounding those transactions were designed and operating effectively. 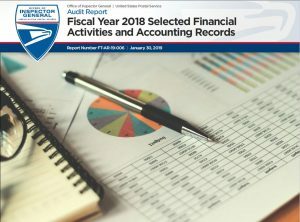 Properly tested, documented, and reported its examination of selected key financial reporting controls related to Headquarters and Accounting Services. The Postal Reorganization Act of 1970 requires annual audits of the Postal Service’s financial statements. In addition, the Postal Accountability and Enhancement Act of 2006 requires the Postal Service to comply with Section 404 of the Sarbanes-Oxley Act. This section requires the Postal Service to report the scope and adequacy of its internal control structure and procedures and assess their effectiveness. The U.S. Postal Service Board of Governors contracted with an independent public accounting (IPA) firm to express opinions on the Postal Service’s financial statements and internal controls over financial reporting. The IPA firm maintains overall responsibility for testing and reviewing significant Postal Service accounts, processes, and internal controls. The U.S. Postal Service Office of Inspector General coordinates audit work with the IPA firm to ensure adequate coverage. Did not properly test one of 15 sampled items for international mail exchange rates. Incorrectly documented and reported test results for one of 10 sampled items for real property payment authorizations. We recommended the Acting Vice President, Controller, strengthen procedures to ensure proper key internal control testing, documenting, and reporting. This entry was posted in General Union Business, Postal Reform and Politics and tagged Fiscal Year 2018, FY 2018, Postal Accountability and Enhancement Act of 2006, Postal Reorganization Act of 1970, Sarbanes- Oxley Act, USPS Financials, USPS OIG Audit Report. Bookmark the permalink. ← Is the MS-47 still used for Custodians?